The Sutter Law Group handles medical malpractice cases on a regular basis, and has been quite successful in collecting compensation for patients who have been injured by surgical errors. When a patient agrees to a surgical procedure, they expect their surgeon will proceed with the utmost care. Although a patient is typically forewarned of potential risks associated with surgical procedures, errors do occur. If a surgeon breaches the standard of care expected from medical professionals resulting in the patient being injured, the surgeon, staff or hospital may be liable for damages. Catastrophic injury or wrongful death can occur during the most routine procedure all because of a surgical error. 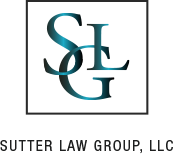 If you or a family member suffered an injury because of a surgical error, contact Sutter Law Group. 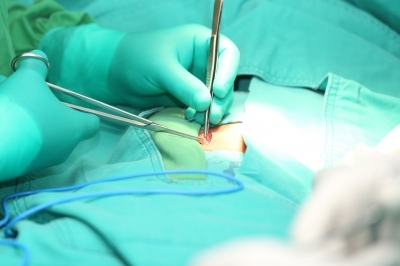 We have an experienced team of surgical error lawyers in the medical malpractice area. Our surgical error lawyers will protect your legal rights and represent adults, children & family in Cook & DuPage County. Given the complicated nature of surgical procedures, there are many risks that may accompany any type of surgery. If a health care professional deviates from the expected standard of care and harms a patient, they may be liable for their negligence or failure to act. The surgical error lawyers with The Sutter Law Group can help an injured patient show the three essential elements necessary in a successful medical malpractice claim: breach of duty, injury, and damages. BREACH: A surgeon’s work must fall below accepted and expected standards, breaching the duty of care owed to the patient. INJURY: Because of the breach of expected standard of care, the patient suffers an injury. DAMAGES: The injury the patient sustained has a negative impact–emotionally, physically, psychologically, and/or financially. 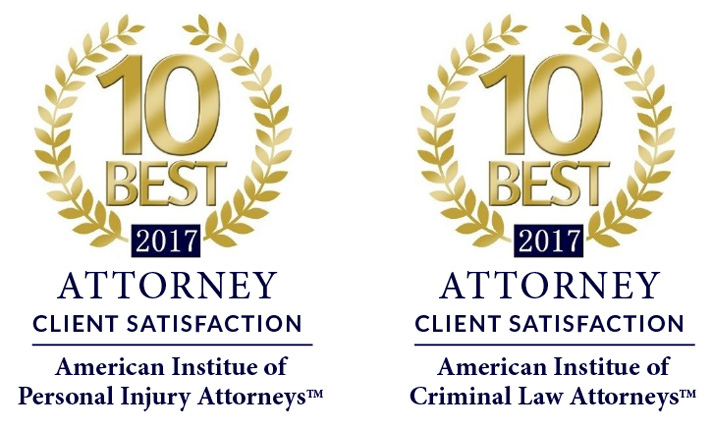 Because each medical malpractice case is unique, hiring a knowledgeable and experienced attorney can prove essential in the outcome of a case. 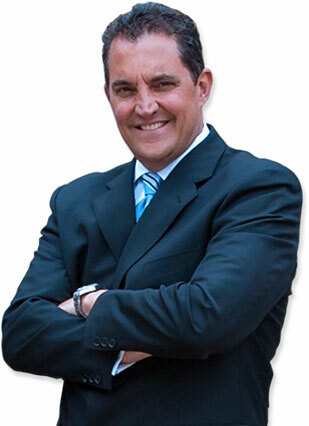 The Sutter Law Group has a tremendous record in Medical Malpractice & Personal Injury cases. The statute of limitations in Illinois provides injured patients a specific amount of time to bring a medical malpractice suit, so it is important to contact a surgical error lawyer as soon as an injury is discovered. Mark Sutter and The Sutter Law Group offer free surgical error – medical malpractice case consultations in person or by phone to clients throughout Cook & DuPage Counties including: Chicago, Arlington Heights, Palatine, Park Ridge, Schaumburg, Cicero, Oak Park, Naperville, Glen Ellyn, Hinsdale, Oak Brook, Westmont, Downer’s Grove, Aurora, Darien, Itasca, Wood Dale, Glendale Heights, Roselle, Bartlett, Lisle, Clarendon Hills, Burr Ridge and more. If you or someone you love has been injured by surgical errors, CONTACT US to discuss your case.